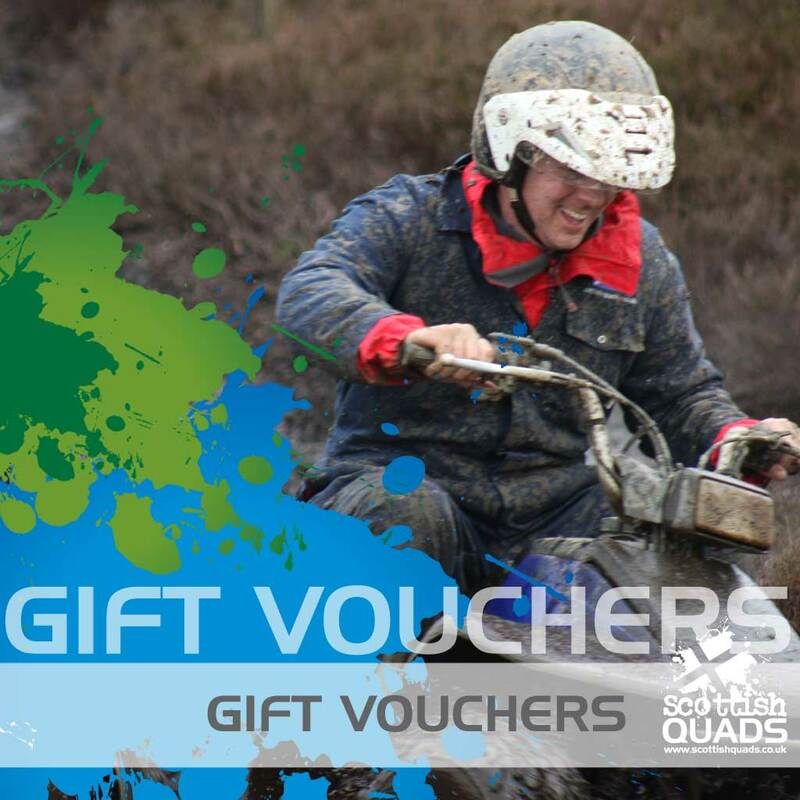 If you are looking for the ultimate extreme adrenaline rush the look no further. 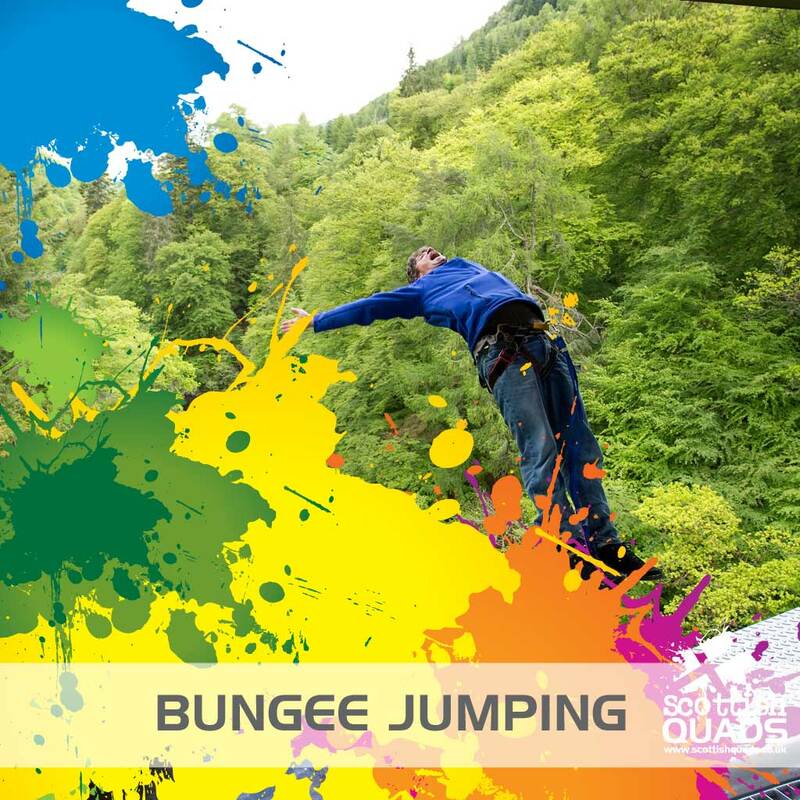 Perthshire boasts the only bridge bungee jump in the UK, with a drop of 40 metres you will reach up to 50mph on your rapid descent towards the River Garry! 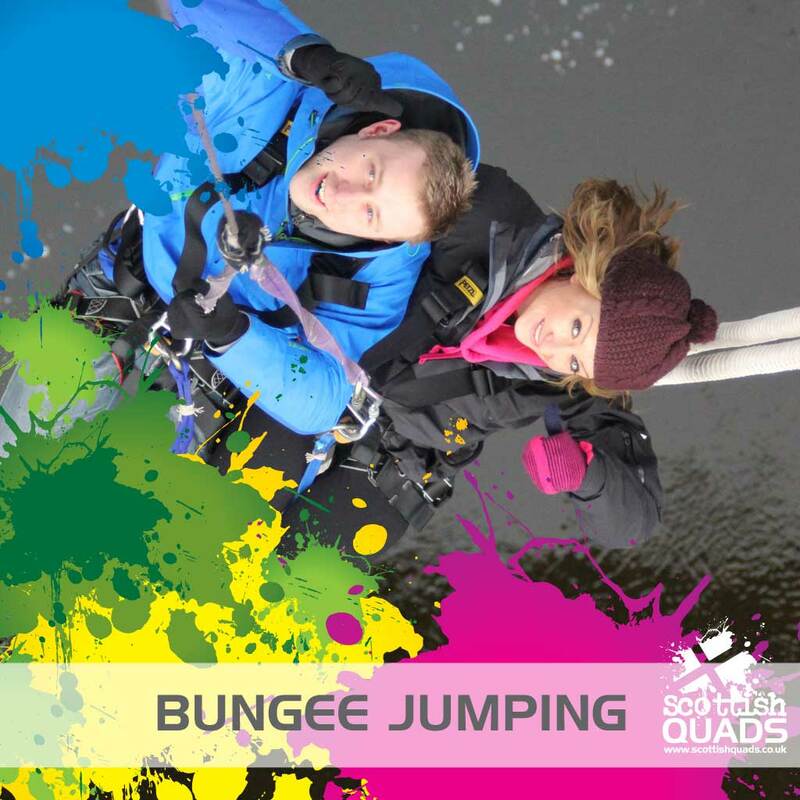 Fully qualified Jump Masters will help you into your harness and give you a full safety briefing before you hear the words 3 …… 2 …….1 ….… Bungeeee! 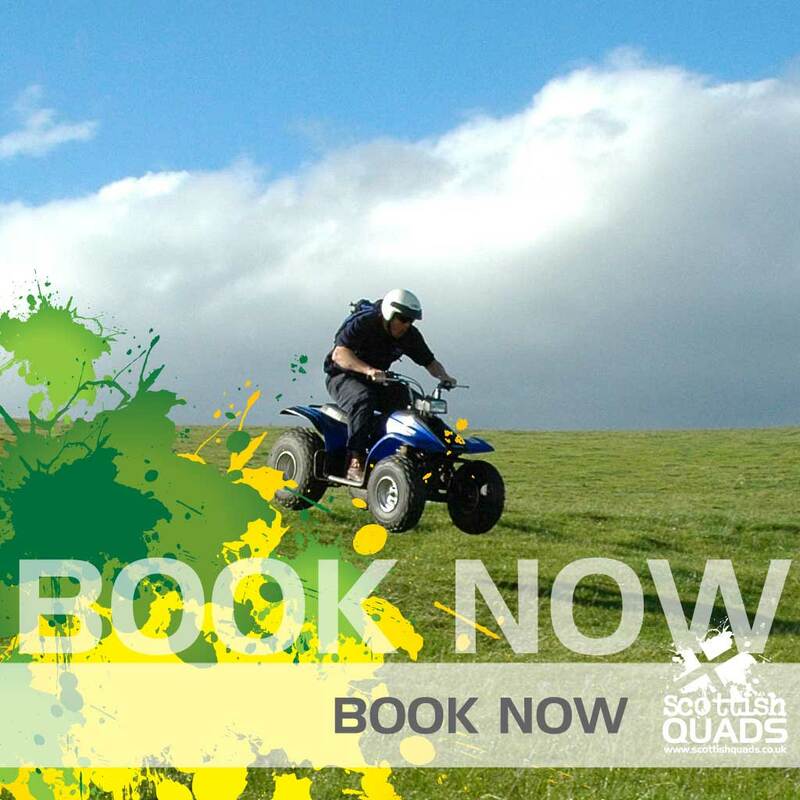 Once the bouncing is over you will be winched back up to the jump platform where you will be able to view photographs and video of your giant leap of faith. Allow 1.5 hrs for the experience. 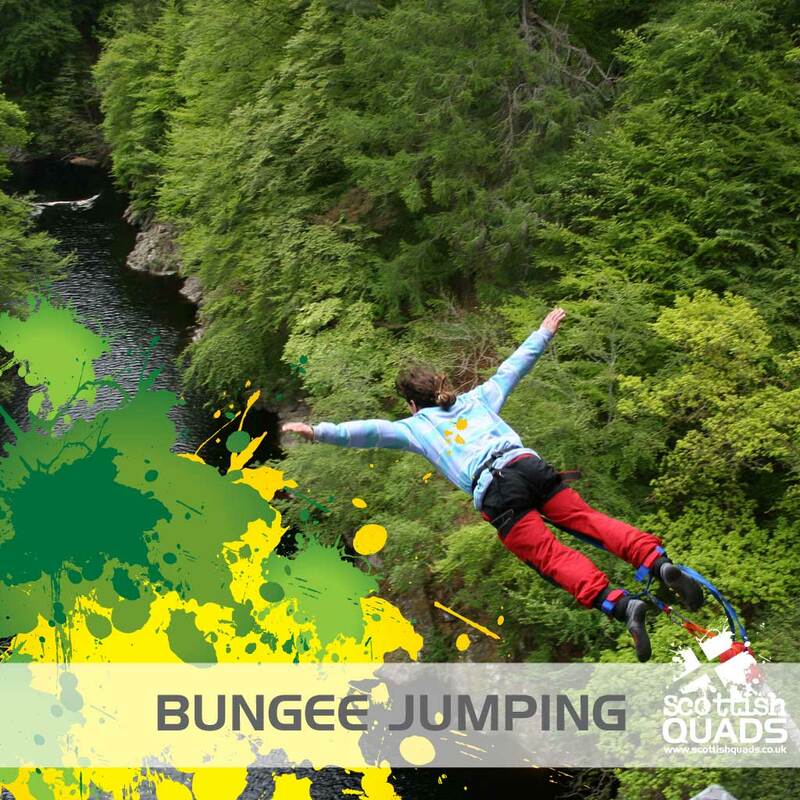 Killiecrankie Bungee operate in all weather conditions. Min age – 14 years. Max age – 114! Min weight – 35kg. Max weight – 150kg individuals, tandems 180Kg . 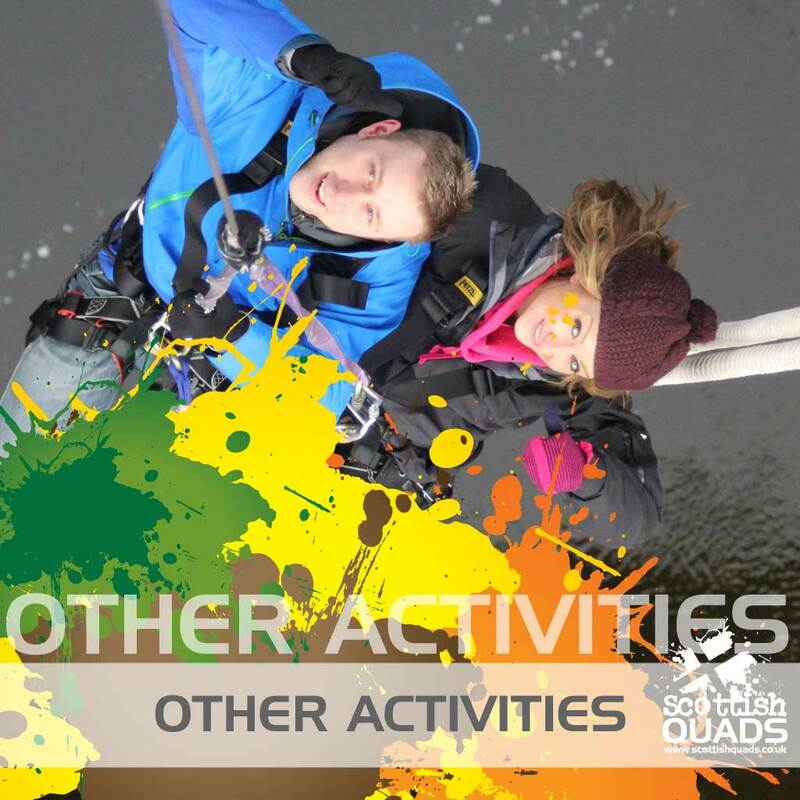 All safety equipment and instruction by a qualified Bungee Jump Master. 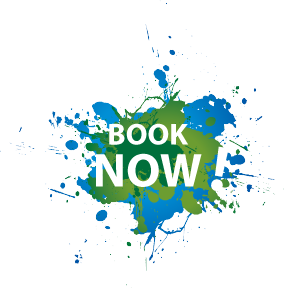 Group and charity rates available. Please contact us for these.